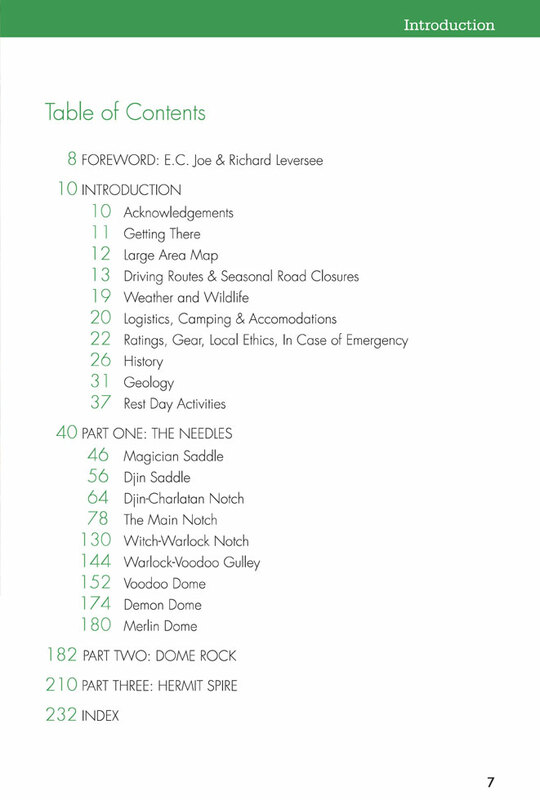 This guidebook covers every route from the classics to the obscure at the upper Needles, Voodoo Dome, Demon Dome, and the secretive Merlin Dome. Also covered in detail are Dome Rock and Hermit Spire. 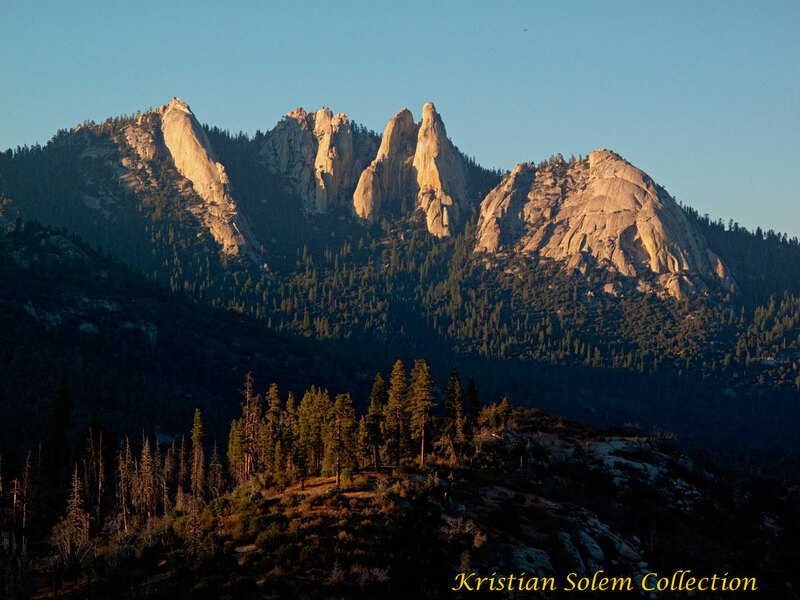 The Needles stately neighbor to the south, Dome Rock, is home to a greater number of easily accessible classic climbs than any other crag in the southern Sierra. Hermit Spire, easily seen from The Needles approach, stands alone across the Freeman Creek drainage beckoning to adventurous climbers. This book is the complete Needles guide. And coming in at 240 pages (only ten more than the 1992 book) it will not be a burden in your pack. Hi Jonathan, sorry for the radio silence, I’ve been off the grid. Do you do Amazon in UK? Do a search for The Needles. There’s one copy for sale there right now. Or we can figure out how I can send you one. I’ll send you an email. Most of the climbers I’ve coordinated with were on their way here, and I arranged for a retailer or friend along their travel route in the US to have one on hold for them. I want to have some copies available overseas. My publisher isn’t interested, but I might just do it myself. Can you recommend a retail outlet in UK who should carry a few copies of the book? I’m wondering about the condition of forest road 21S05 into the Needles. Can we make our way in there with a small car or does it require high clearance? Of greater concern right now is the Pier Fire. Google it and you’ll be able to see the USFS InceWeb page, plus local news etc. While the fire does not directly threaten the Needles today, it has closed hwy 190, a popular approach drive. The book offers alternatives. There is talk of evacuating Ponderosa, a small community about 3 miles from the Needles, but that is probably just talk. In any case it will probably be smoky. If the fire does head east the USFS will want to get everyone out of the Needles and close the road. Your best chance at getting accurate info on this is to call the Tulare Ranger District at 559-539-2607. Of course they’re in Springville and are looking straight at the fire, and potentially evacuating. Another possible source for info is to call the Ponderosa Lodge. 559-542-2579. Rene Ardesch (Radish,) the OP, is high up in the USFS firefighting operation – you can take his posts as gold. New anchor bolts on Silver Threads as of 6-20-2017. Pulled the bent 1/4″ button heads, reused the hole and installed 3/8″ 2″3/4 wedge bolts. Thanks Berndt, Nice! Thanks for replacing those bolts. Sooner or later, with the help of people like you, we’ll get most of them done. the needle pictures in the “California Climber” from last year are absolutely stunning so we decided that we must have a visit there on early september this year. The only issue we have is how to get to the guidebook – we’re coming from germany. 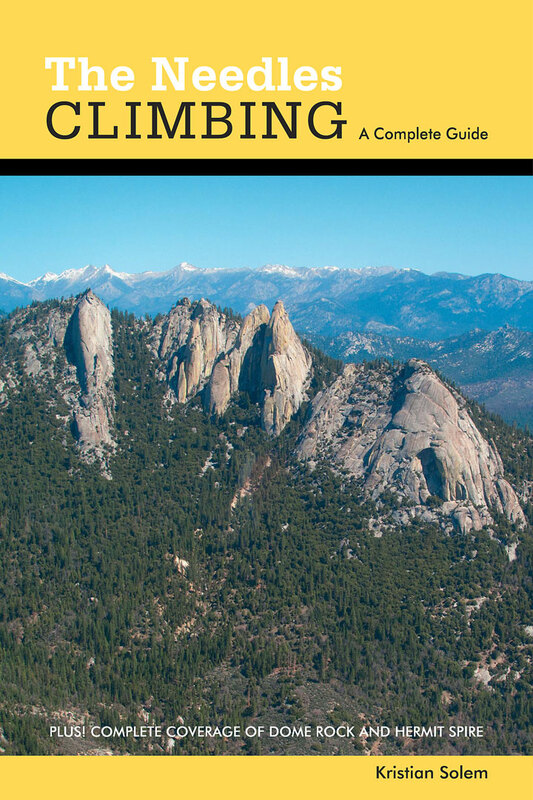 Do you know if there is any reseller in europe or can you recommand any shop between las vegas and the needles having this guidebook in stock? Hi David, Thanks for your inquiry. You are the third person to need a book while coming from Europe. In each case we have been able to make satisfactory arrangements. I’ll email you directly and we can figure it out. Added one new chained 3/8 to Davy Jones’ anchor in early August as it was looking like it only had one solid bolt and two crappier ones. Slight angle on the new install to the rock (sorry everyone, thought I was lined up!) but it should still be legit bomber. On attempting to pop the old very rusted homemade hanger and old somewhat rusted smc they were both surprisingly solid, and I didn’t have anything to cut them off with. 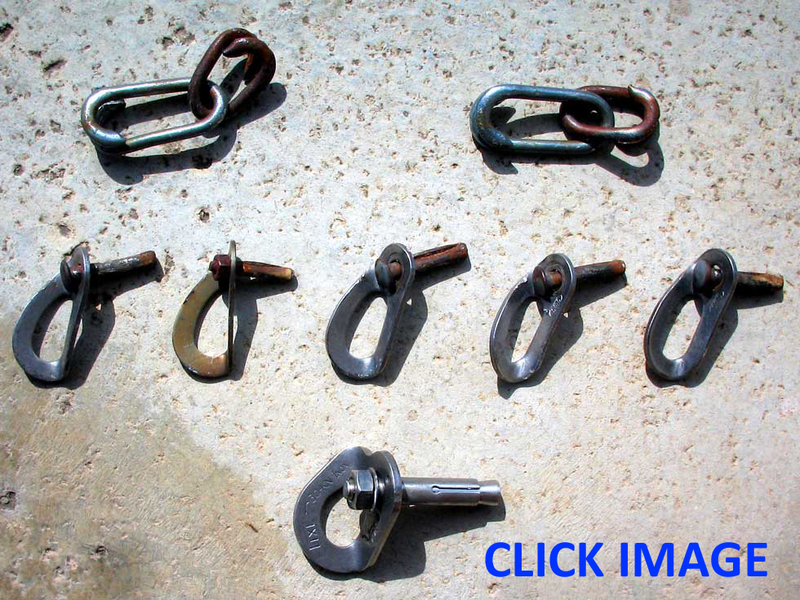 Next summer when I head up I’ll bring a proper removal kit and clean it up so we don’t have four bolts at an anchor. Thanks a ton for all of your work up there man, just got the guidebook, it’s looking phenomenal! Best, keep on livin’ live well! Thanks Ryan. Everyone appreciates the work.